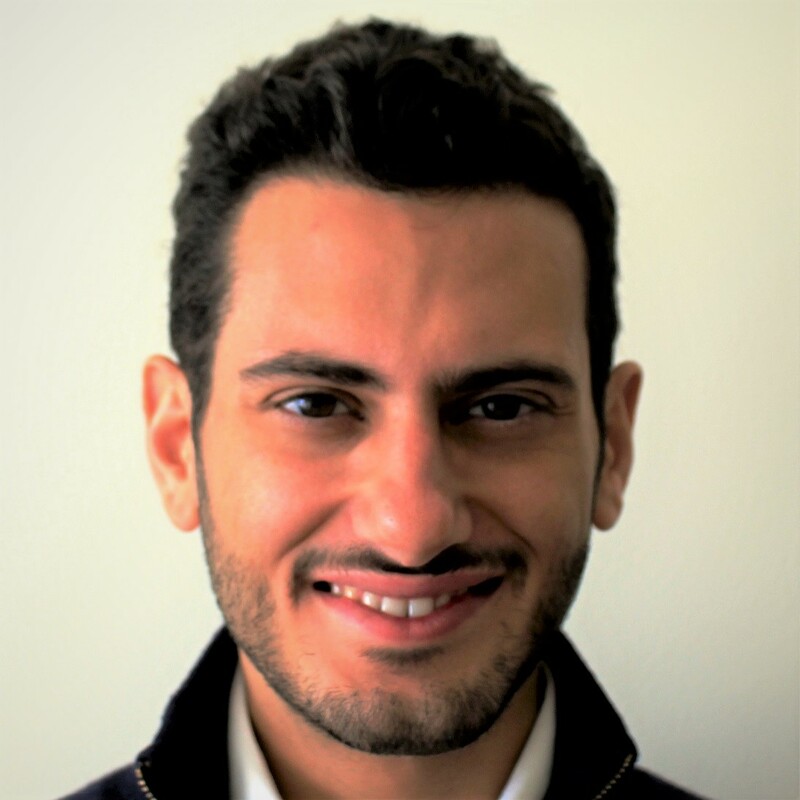 Fouad is the Chief Operating Officer at NewLight Africa, a last mile distribution and asset financing company targeted at low income household in East Africa. Prior to that, Fouad worked as a strategy and management consultant at Bain and Company in the Middle East and South Africa. Fouad has an MBA from Harvard University and a B.Eng. from the American University of Beirut.